Healthcare organizations, doctors, and physician practices should be using content, social media & mobile marketing. 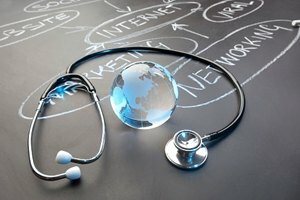 Here are digital marketing best-practices & strategies for healthcare marketers. 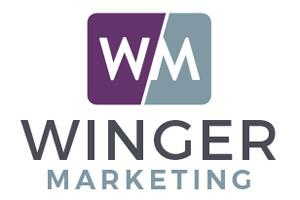 A full-service marketing agency with an expertise in public relations. We are a virtual marketing department for small to mid-size businesses and provide boots on the ground in Chicago for global, Fortune 10 businesses. Our services include marketing strategy, public relations, graphic design, SEO, content marketing, advertising, email marketing, social media and market research.